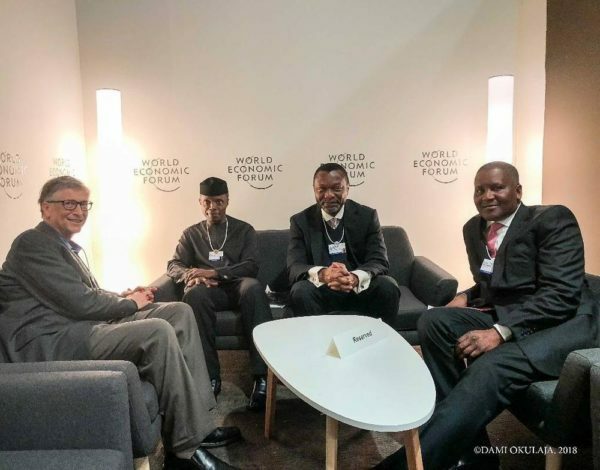 Vice President Yemi Osinbajo has concluded his participation at the 2018 World Economic Forum (WEF) in Davos, Switzerland. 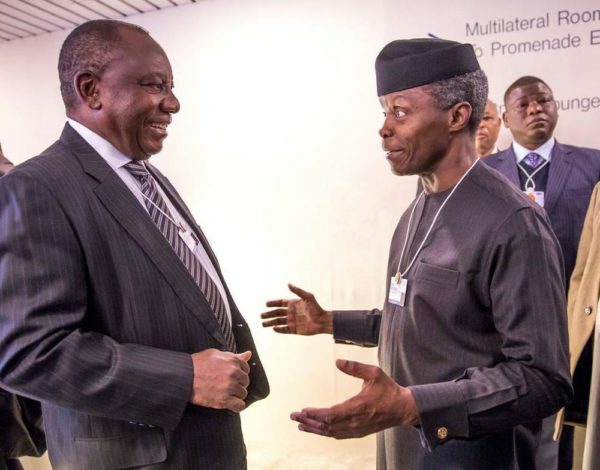 The Vice President had led the Nigerian delegation to Davos for the summit which began on Tuesday and is slated to end on Friday. 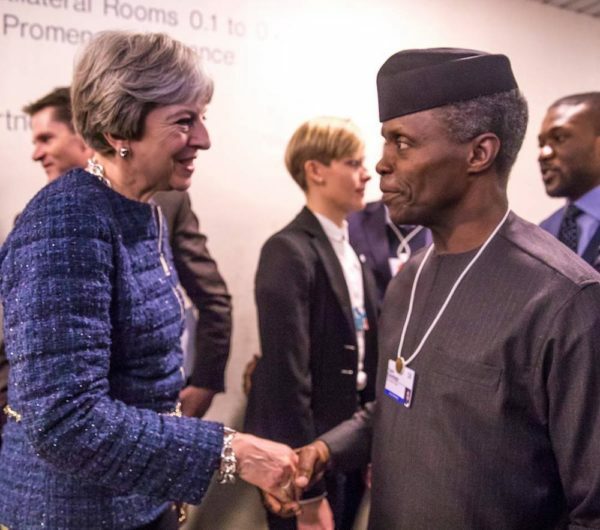 The Nigerian delegation included the Minister of Industry, Trade and Investment, Okey Enelamah, and the Special Adviser on Economic Matters to the President, Adeyemi Dipeolu. 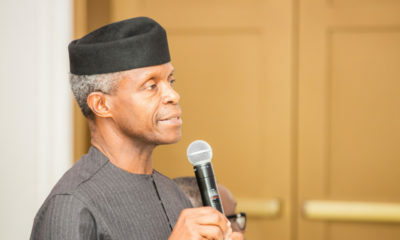 Osinbajo met with a delegation of the Japan External Trade Organization (JETRO), led by Hiroyuki Ishige, the organisation’s Chairman and CEO. 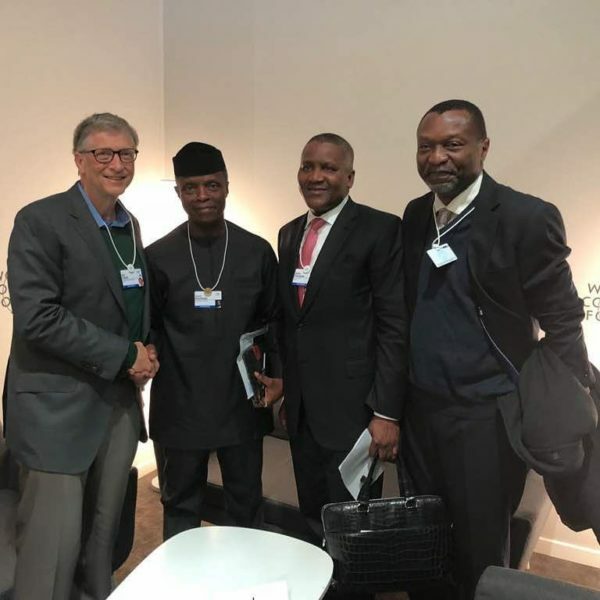 Osinbajo, together with Aliko Dangote and the Budget Minister Udoma Udo Udoma, also met with billionaire Bill Gates.